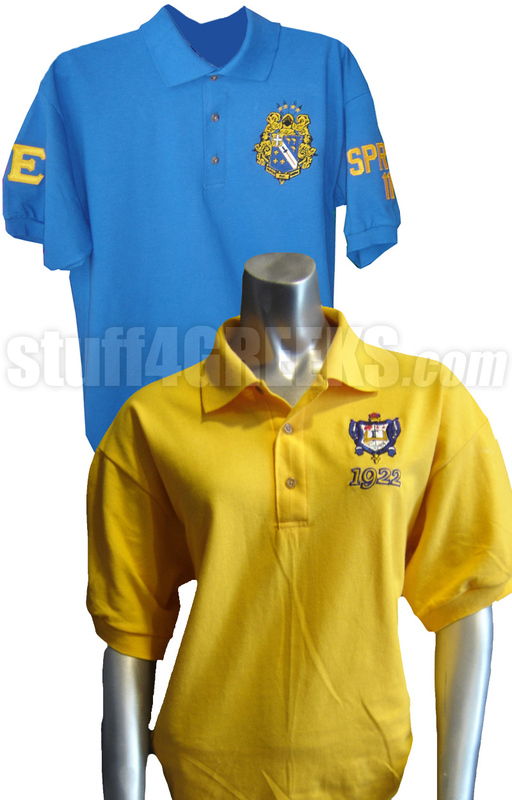 Customize a Greek polo shirt for your fraternity, sorority, business, club, or any organization. 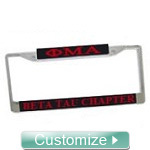 Fully customizable with your fraternity symbols or crest. 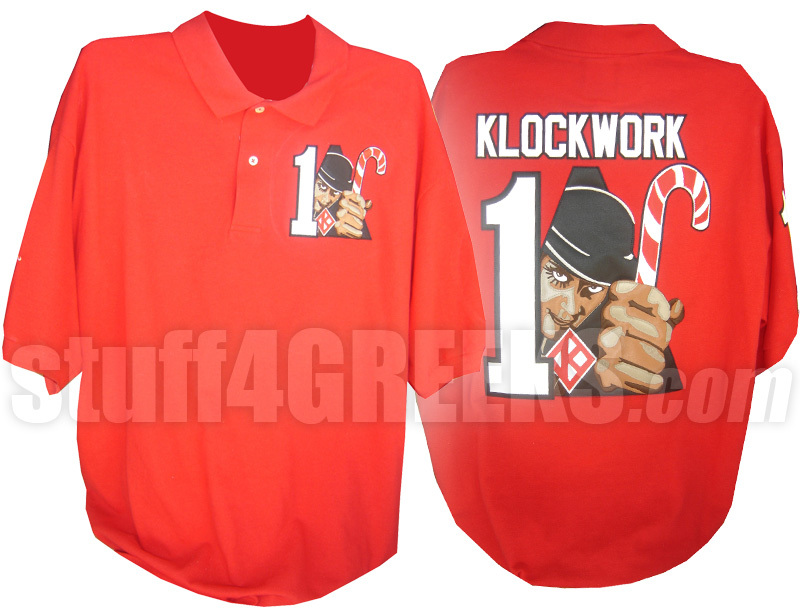 Monograms can also be added. 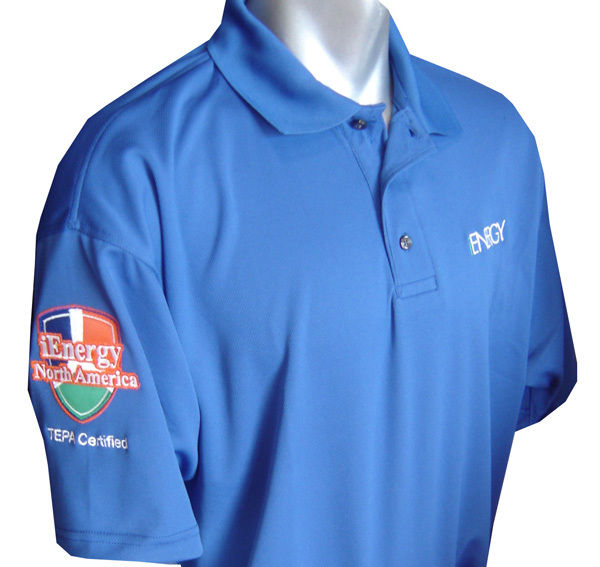 Use the form to customize your polo. Just skip over any sections that you don't want to customize. If you aren't sure about something, just click the help (?) icons along the way.